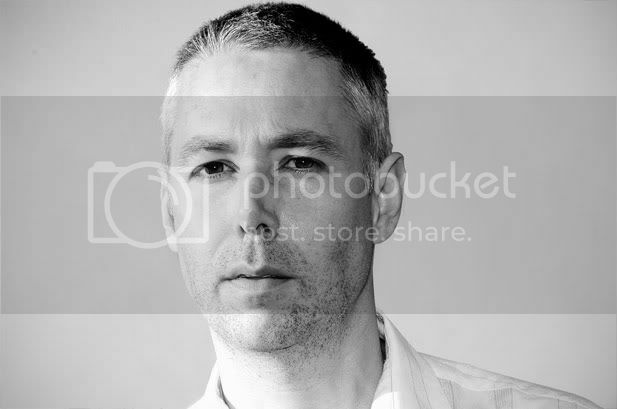 Tributes have been swirling around the internet from fans, friends, and admirers of Beastie Boy Adam "MCA" Yauch, who lost his battle with cancer May 4, 2012, just weeks after his band was inducted into the Rock And Roll Hall of Fame, including Coldplay. It's hard to imagine a wild, exuberant party anthem like "Fight For Your Right To Party" becoming an elegiac, poignant tribute but that's part of the earnest charm of a band like Coldplay. The band are currently on tour promoting their Mylo Xyloto album and at their show at the Hollywood Bowl, Chris Martin led his band through a cover of the Boys' first hit and no, he didn't he didn't try rapping. 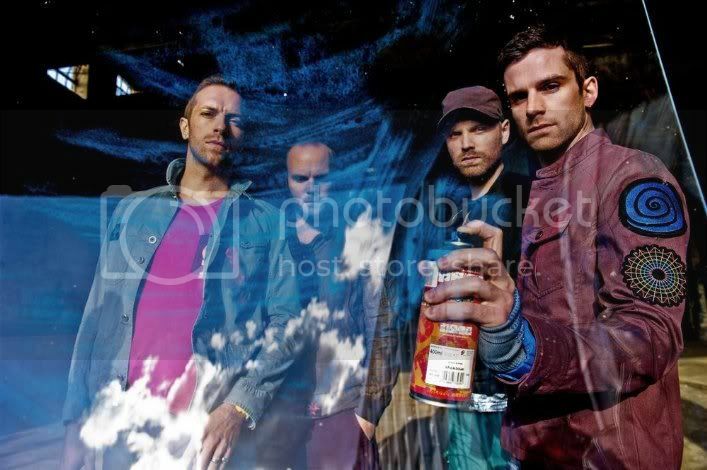 Rather than trying to turn Coldplay into the Beasties, they turned "Fight" into a Coldplay song. While it will never replace the original in the hearts of fans around the world, the performance is sweet, loving, gentle, and oddly touching. Luscious Jackson, once signed to The Beastie Boys' now-defunct label and their drummer Kate Schellenbach was a member of the band in their early days, joined a chorus of music luminaries like R.E.M., Pearl Jam, and former Screaming Trees drummer and R.E.M. collaborator Barrett Martin also weighed in on the loss of Yauch. BlindedBySound writer HippyGirlHeather also penned a tribute to a musician who had a profound influence on her life's journey. We've got the video of Coldplay's performance of "Fight For Your Right To Party" below. Check it out and share your favorite memories as we all come together to celebrate the music, influence, and life of Adam Yauch.